Like the Sith, graphics cards tend to come in twos with a more a mighty card and a lesser, cheaper alternative – the HD 6850 is the Darth Maul to Palpatine’s HD 6870. While the HD 6860 is slated to drop into shops at £150, a hefty £50 less than the HD 6870 yet it’s based on the same fundamental architecture. 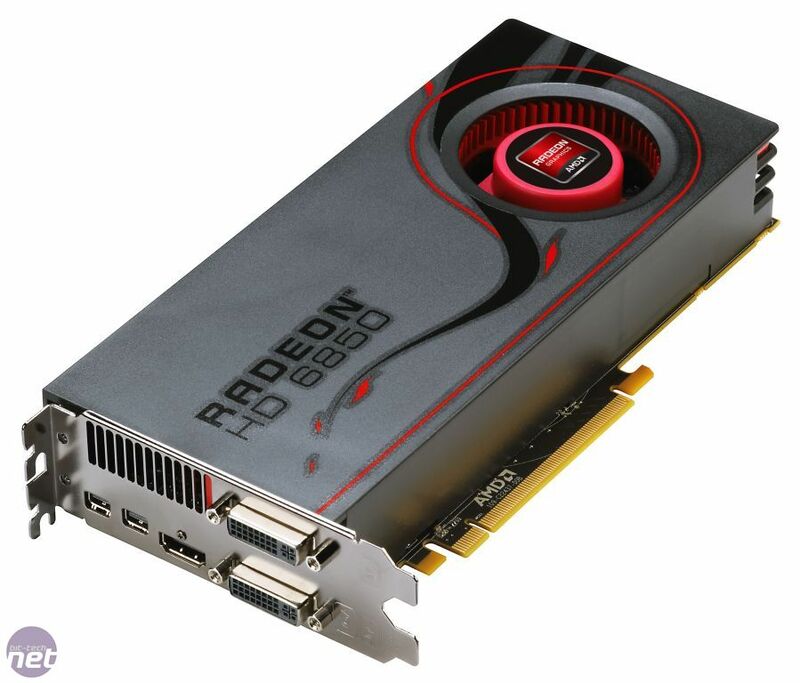 However, the seemingly minor changes are actually quite significant – the HD 6850 drops two SIMD engines, or 160 stream processors, and 125MHz of frequency. The cheaper HD 6850 still retains a 256-bit memory interface, 32 ROPs and 1GB of GDDR5 memory even if those chips do run at 4GHz rather than 4.2GHz. 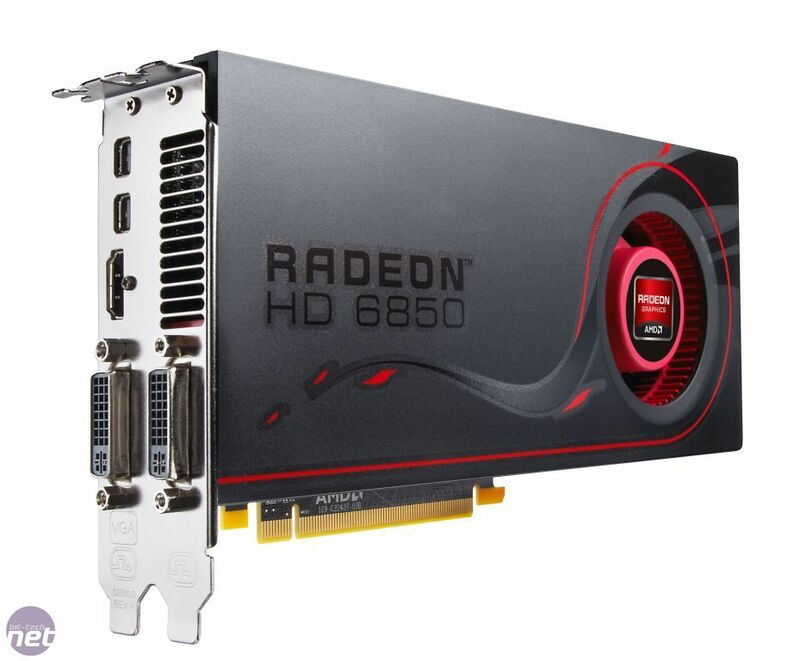 With the price cuts and specification reductions, the HD 6850 squares up against an Nvidia GeForce GTX 460 1GB, and if you just want to find out how the card fares, you can skip to our Performance Analysis. We’d advise this if you’ve already read our HD 6870 article from start to finish, as we’re only going to go over information that you already know. You can thank us for this kind consideration in the forums! Meet the new bit-tech review format via the MSI HD 6850 1GB.